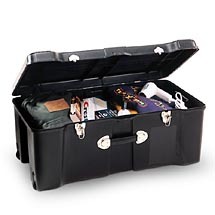 Lock Out Violence Everyday Campaign name, its images, and slogan/motto: “Not in my school, Not in my home, Not in my community“ are registered in the United States as service marks and/or trademarks. 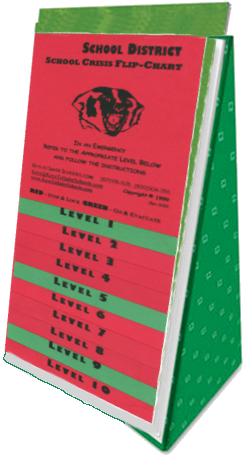 The purpose of a trademark or service mark is to identify all goods bearing that mark as originating from the same source — in this case,Keys To Safer Schools.comon behalf of theL.O.V.E.Campaign –– and to distinguish those goods or services from the goods or services of others. Another primary purpose of trade- or service marks is to identify the source of products or services, so that the public can assess the quality of those products or services by the mark. 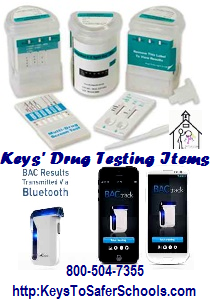 Protection of the above trade, or service marks requires thatKeys To Safer Schools.com develop and maintain standards controlling the nature and quality of such products and services. 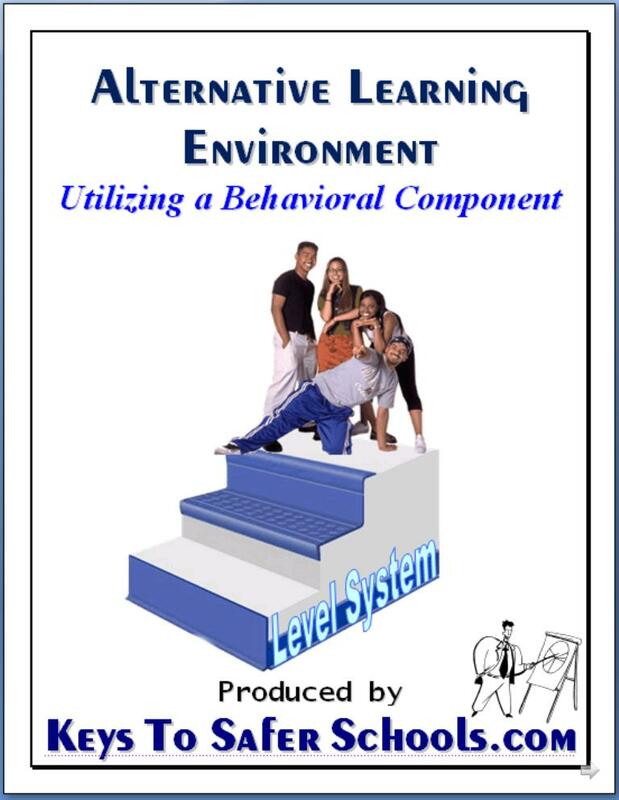 If the public cannot recognize any standard of quality attached to the L.O.V.E. Campaign’s products and services, and if they are not applied universally, the service marks and trademarks become meaningless. Keys To Safer Schools.comhas developed these guidelines and has posted these general minimum guidelines for permissible use of the above trade or service marks. We have made these guidelines both practical and fair. They are subject to modification based on experience. Following these guidelines, however, does not guarantee approval. 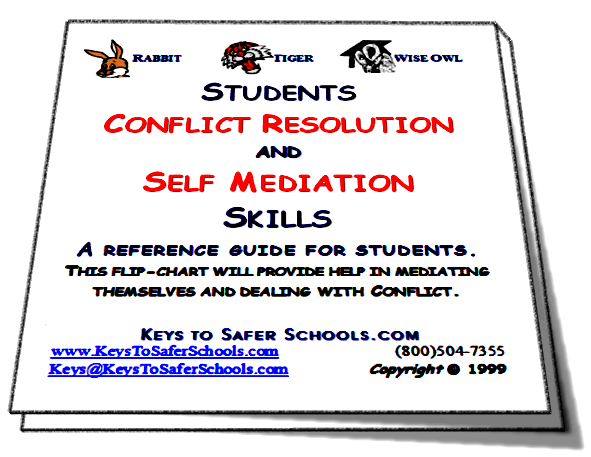 In its role as coordinator/guardian of theLock Out Violence Everyday Campaign, Keys To Safer Schools.com is vested with legal responsibility for protecting those above trade or service marks. 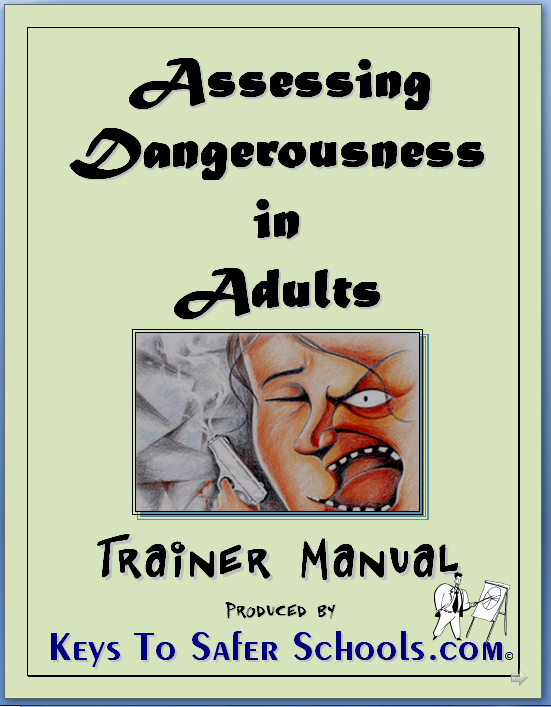 We are extremely fortunate to have the assistance of diligent educators, communities, law enforcement and mental health practitioners both in educating the public about use of these marks and in spotting, reporting, and promptly correcting misuses or unauthorized uses. These guidelines do not, except where specified, give presumptive approval for the use of the above name, images, and slogan/motto. 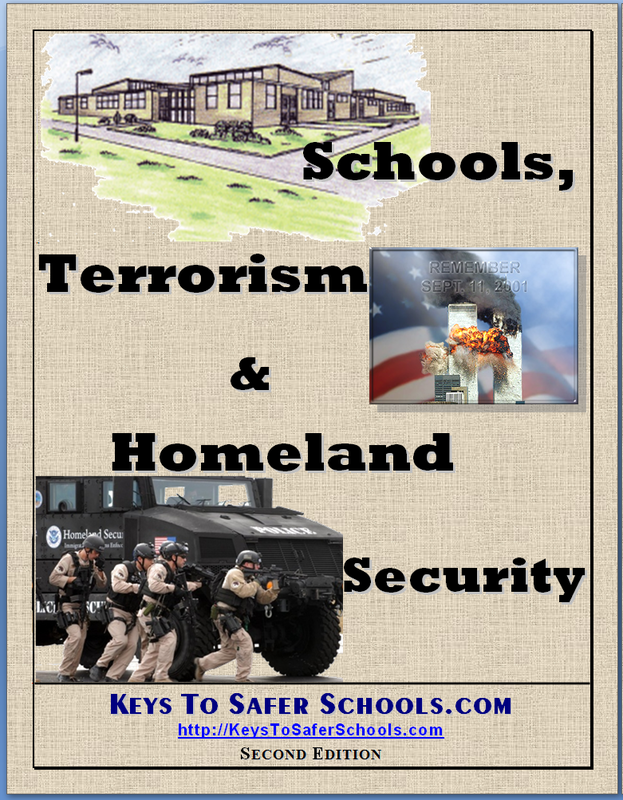 Approval can be obtained only through application to Keys To Safer Schools.com and the organization’s written approval. 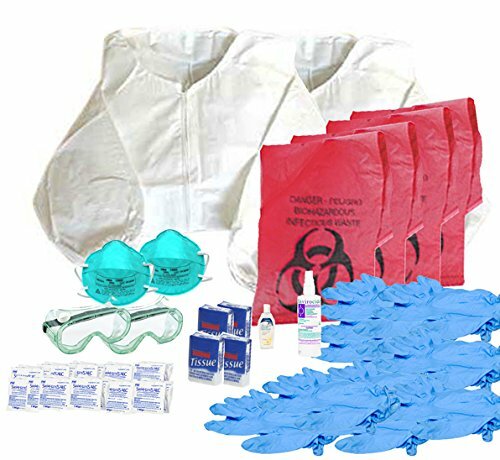 All approved use is time limited and subject to periodic review and/or renewal requirements. It is subject to revocation for misuse, misrepresentation, or failure to comply with approval conditions of these guidelines, among other reasons. 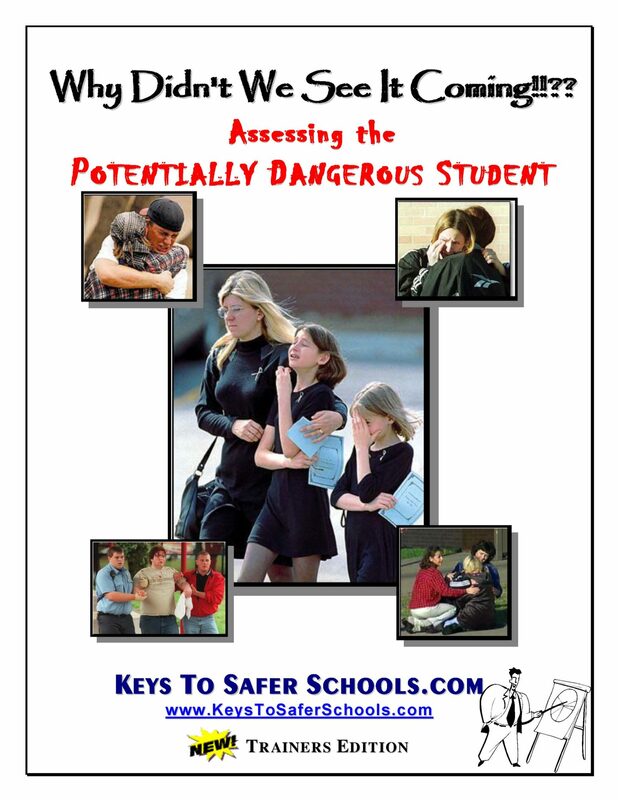 Printed materials provided by Keys To Safer Schools.com in camera-ready format (black and white on high-quality, glossy stock) may be reproduced with addition of localized agency information in the space provided and with no other changes, provided the use is not for resale or profit. 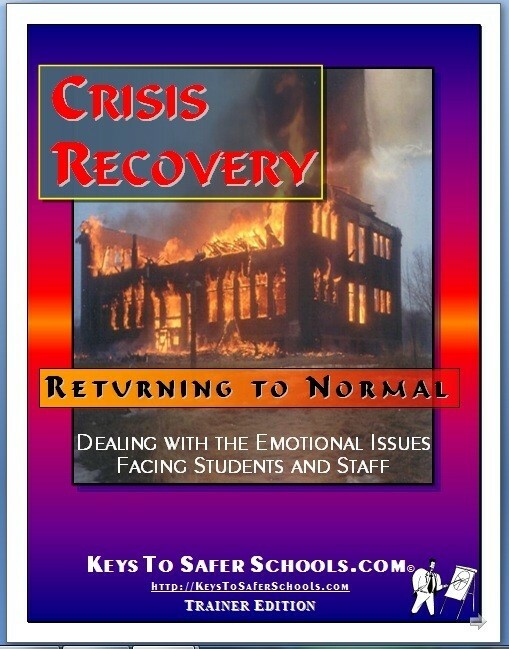 Any other materials or any change must be submitted to Keys To Safer Schools.com for approval. 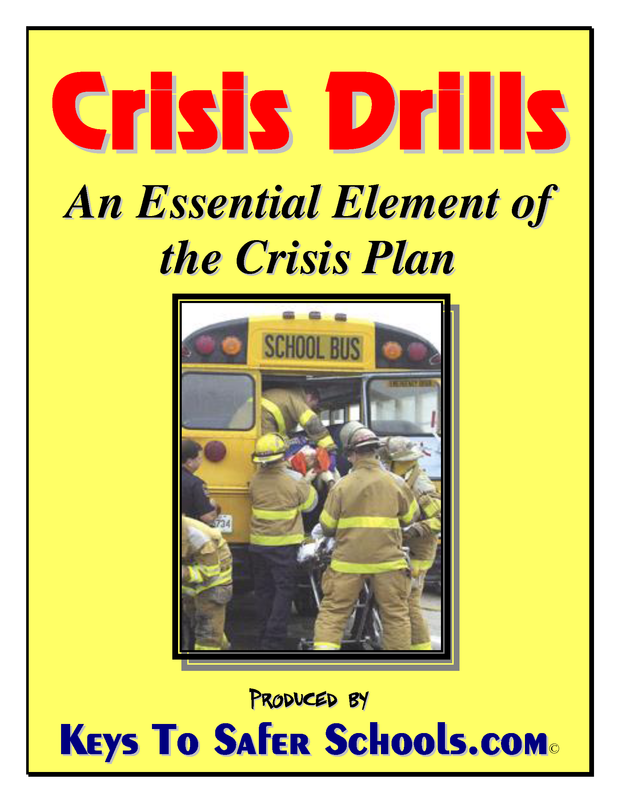 The application is on this site or may be requested through Keys To Safer Schools.com. 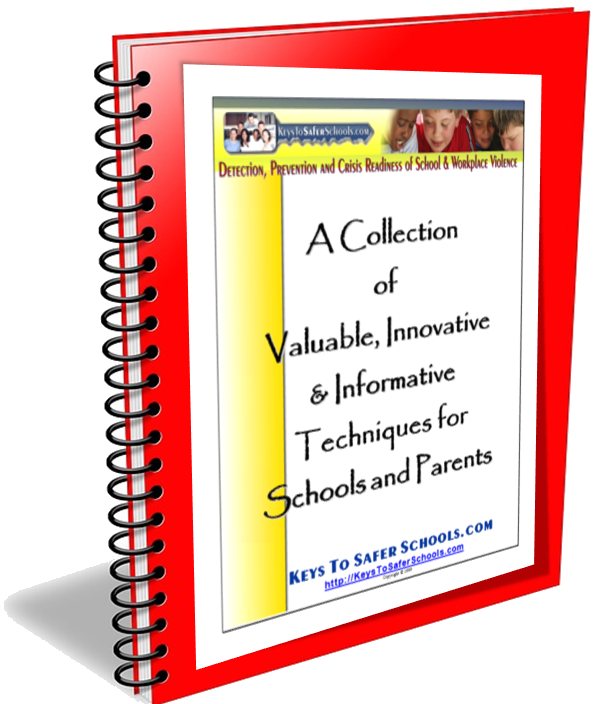 Any requests to sell materials must have written approval in advance from Keys To Safe Schools.com. 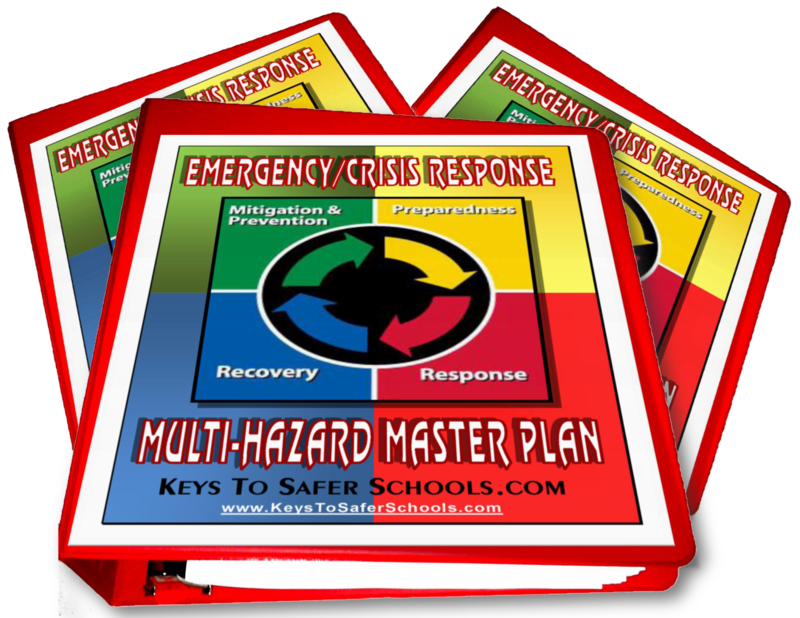 Printed materials and products developed by Keys To Safer Schools.com licensees cannot be reproduced without the express permission of the Keys To Safer Schools.com licensee who produced the items. 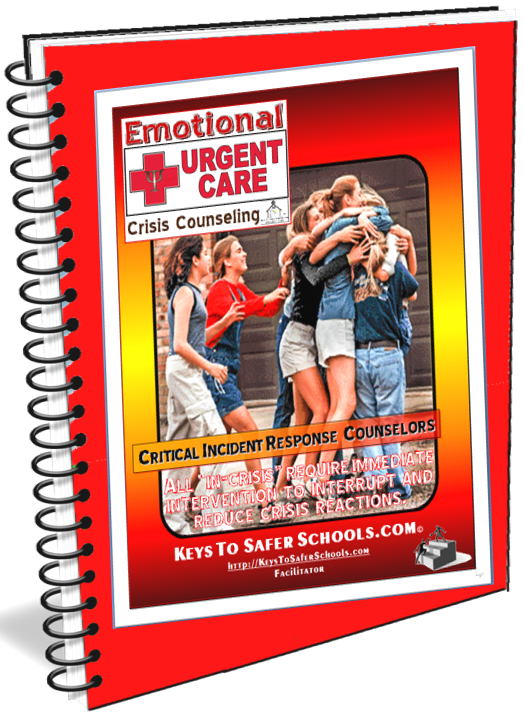 Keys To Safer Schools.com has developed the following standards as generally necessary but not sufficient conditions for all uses of the name, marks, and/or slogan/motto.. The L.O.V.E. 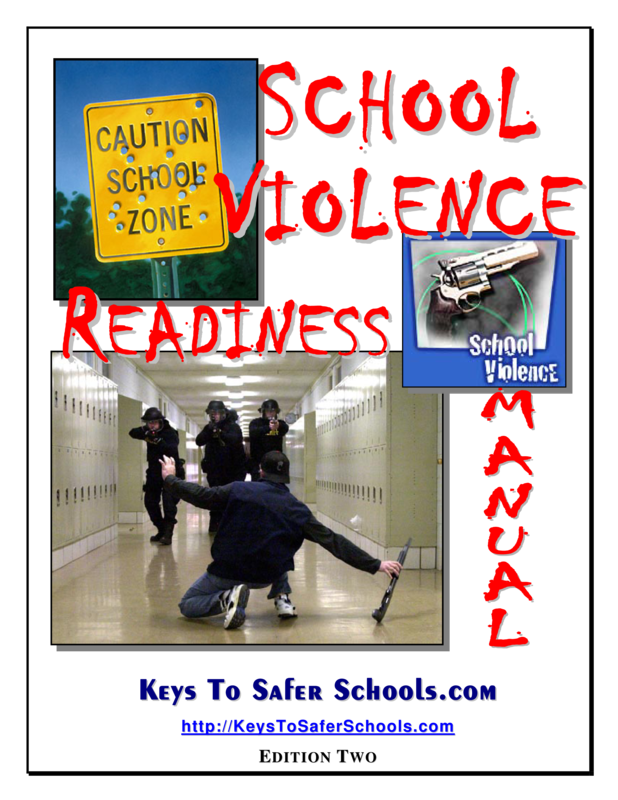 Campaign must be used primarily for the purpose of prevention education in the areas of school violence, domestic violence, and/or community violence. Anyone who receives permission to use the above trademarks or service marks incurs an obligation to maintain the integrity and consistency of the campaign. This campaign is a violence prevention campaign and must be so portrayed. 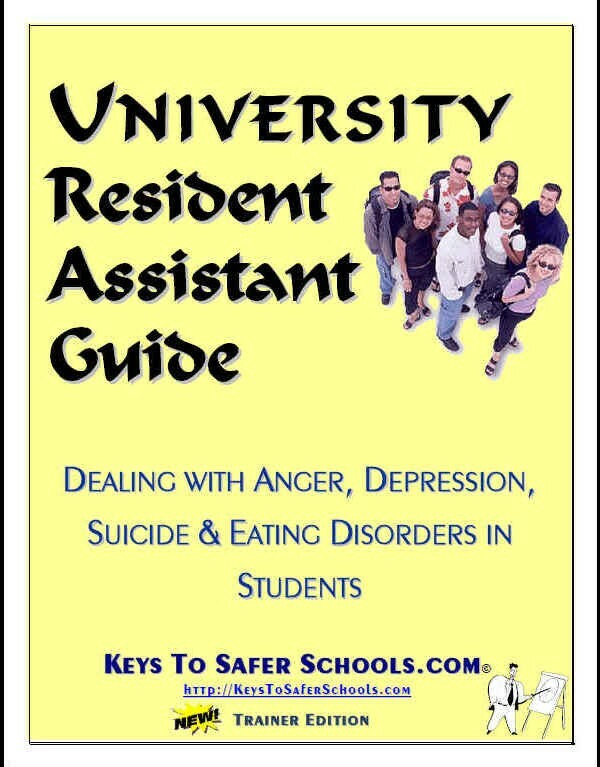 It must provide helpful violence prevention advice and may only be portrayed as a way to teach/mentor/educate others about violence. Any web or internet site using the trade/service marks or slogans must also contain on the same site a link to Keys To Safer Schools.com. This campaign does not claim that it is the all in all and can do everything and does not suggest it is the only way to prevent violence. It empowers schools, families and communities to work together to help themselves and others. These attitudes should be clearly projected. This campaign seeks to unify schools, families and communities and may only convey positive, constructive messages. It should never blame anyone for failing to take action; rather, it helps people learn and see what they can do. This campaign must be portrayed at all times as a campaign that values and respects good relations with law enforcement, community officials, teachers, parents, youth, senior citizens, businesses, churches and community organizations. This campaign must never endorse any person, product, or company. It never endorses, either directly or indirectly, any candidate for political office, any political party, or any political campaign, whether issue-oriented or not. 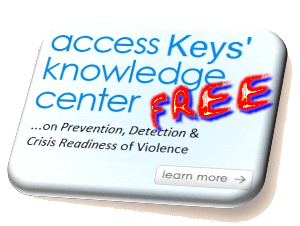 It does not appear at store openings, nor can it be used for commercial advertising purposes, unless approved by Keys To Safer Schools.com. 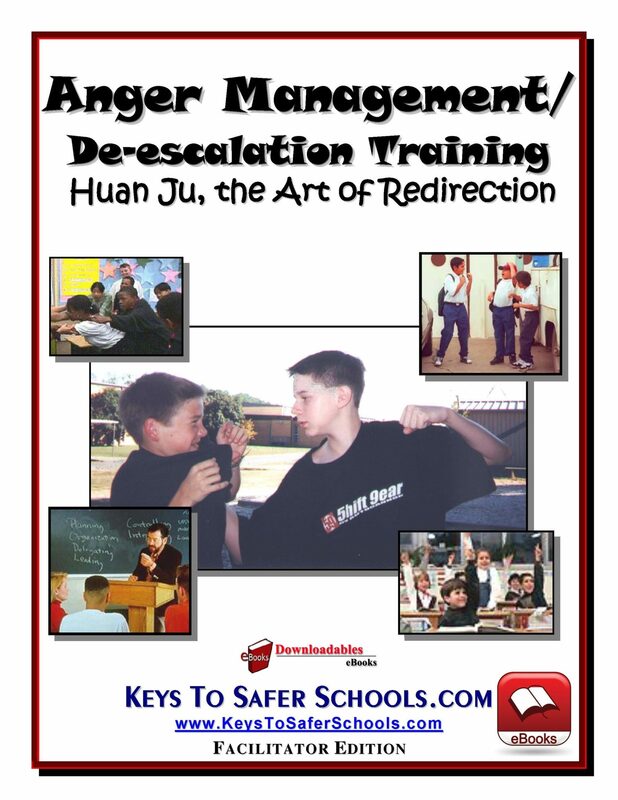 This campaign’s trade and service marks may be used in conjunction with other campaigns with positive images for educational purposes in the areas of violence, crime, and/or substance abuse prevention. 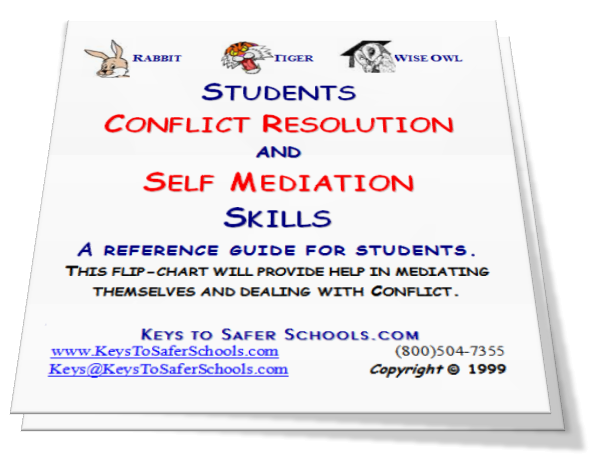 No one may manufacture for sale a product containing or featuring names, images or slogan unless the individual or firm has a specific, written agreement with and an advance waiver has been provided by Keys To Safer Schools.com. These basic guidelines apply for any kind of use of the above names, images or slogan. 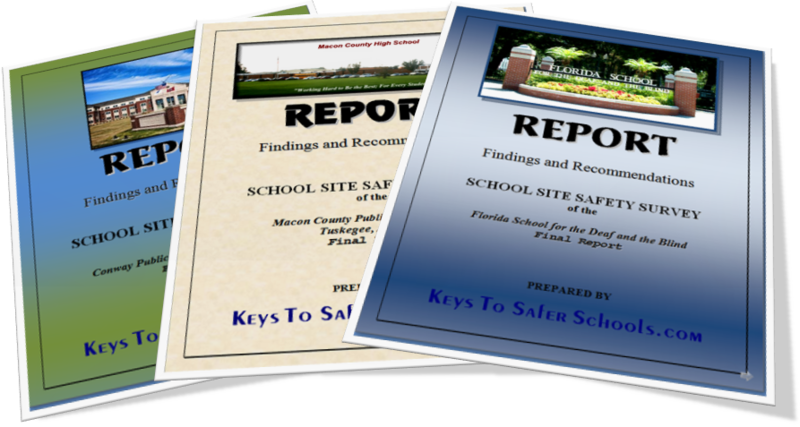 Keys To Safer Schools.com determines these standards and reserves the right to revise them at any time. 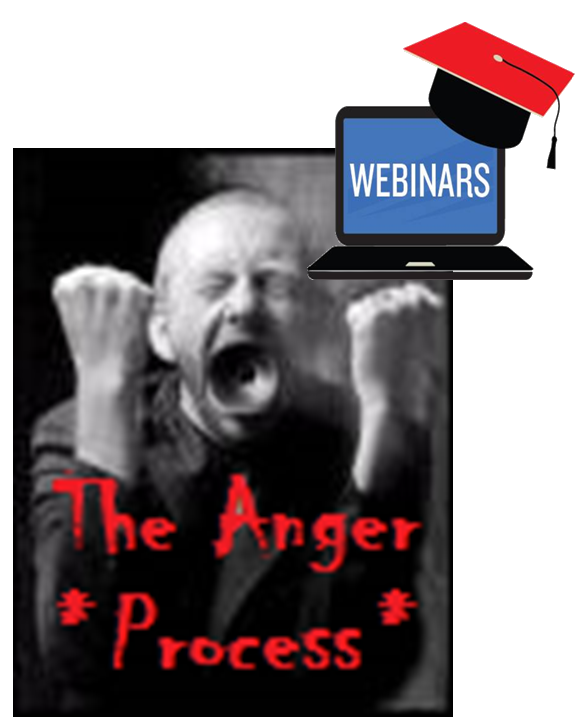 phone: 800-504-7355 or by e-mail.